No, I’m not referring to those trumped up charges against me! 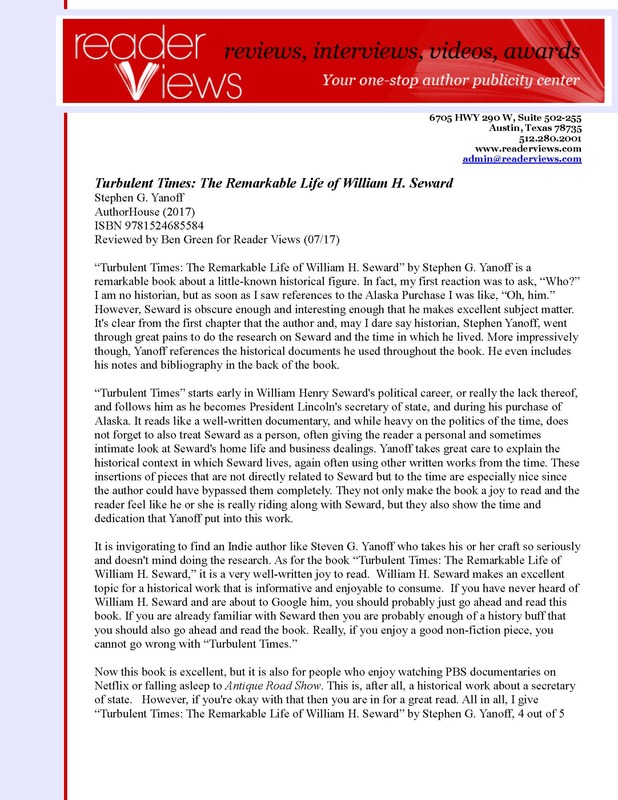 I’m talking about the review of my new history book, TURBULENT TIMES. 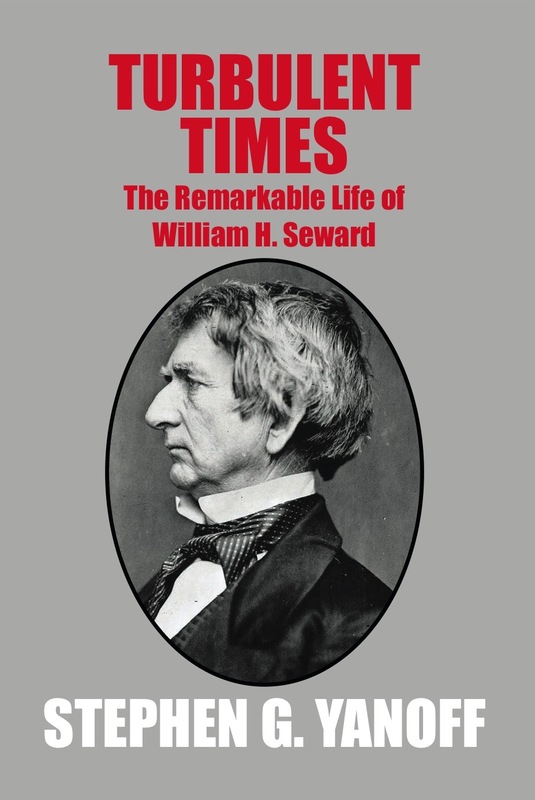 (The Remarkable Life of William H. Seward) I would like to thank Mr. Ben Green and READER REVIEWS for all of their kind words. I could not have asked for a better review of the book. (And believe me, I was tempted to ask!) Anyway, I hope you will soon purchase your own copy, and I would not wait too long. TURBULENT TIMES has already won 4 literary awards and is well on the way to becoming a best-seller. If you would like to read the entire review, simply scroll down on this post.